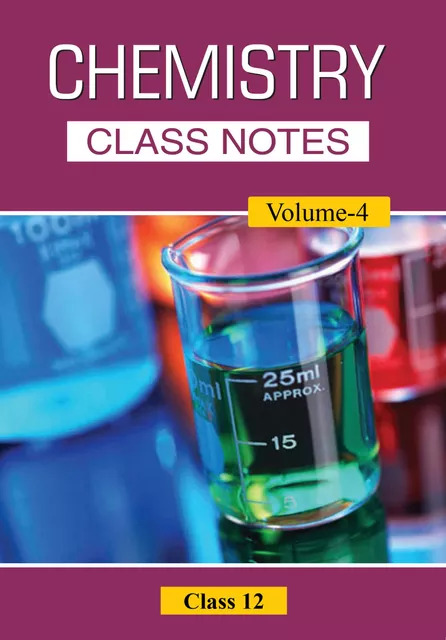 Being involved in preparing students for competitive examination since 1993, we realized that students require books which should be self-sufficient, relevant and in student’s friendly language like class notes. The book should develop sound understanding of fundamentals and also enhance questions solving ability of students. The book in your hand has been prepared to achieve these objectives. 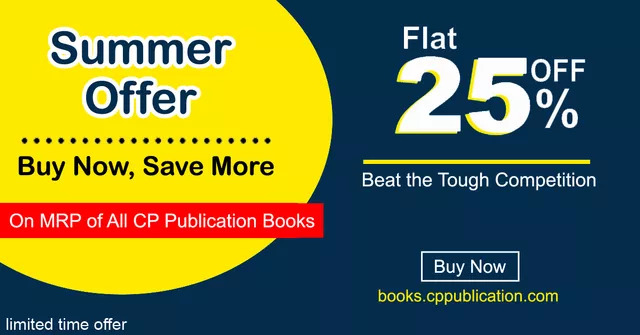 We have developed this book using class notes of top faculty members of Career Point who have been successfully preparing students for JEE and Pre-Medical for more than two decade. Structure of book is such that you will feel like you are virtually attending the class of a Teacher. We firmly believe that the book in this form will definitely help a genuine, hardworking student to achieve target. We have tried our best to keep errors out of this book. Comment and criticism from readers will be highly appreciated and incorporated in the subsequent edition. We wish to utilize the opportunity to place on record our special thanks to all faculty members of Career Point and Content Development Team for their efforts to make this wonderful book. End-Chapter example to develop ability to apply multiple concept of a chapter or multiple chapters in solving the questions.